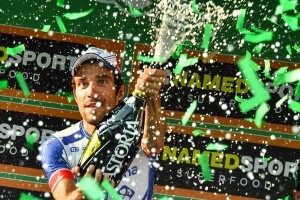 French winner for Il Lombardia ahead of Vincenzo Nibali and Dylan Teuns. 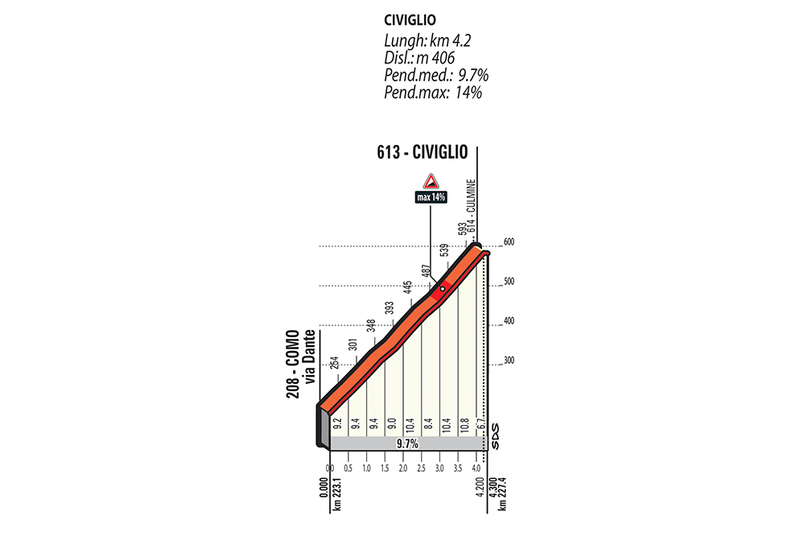 World Champion Alejandro Valverde is among the many pretenders to Vincenzo Nibali’s title. 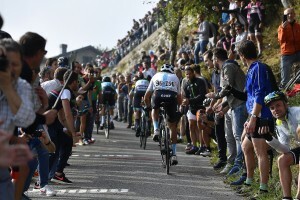 The provisional entry lists for next week’s Autumn Classics – Milano-Torino NamedSport, GranPiemonte NamedSport and Il Lombardia NamedSport – are announced today. 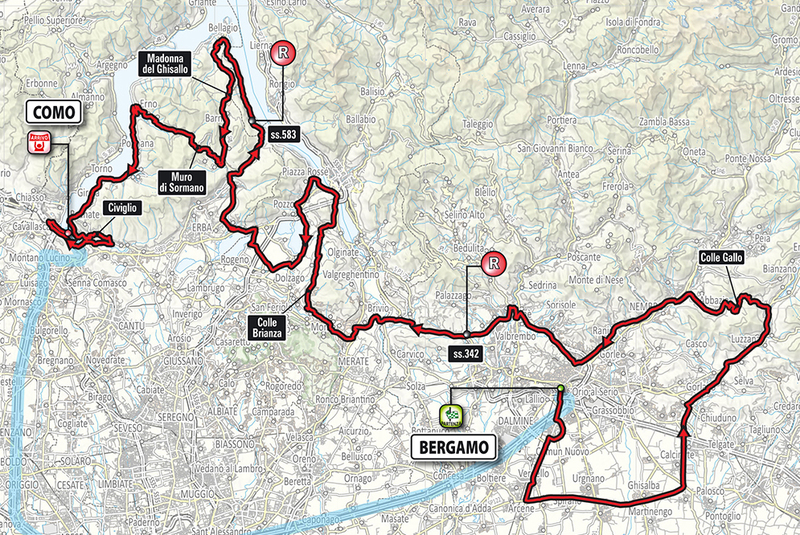 On Sat.13 October, Il Lombardia, raced from Bergamo to Como, will be the last Classic Monument race of the season. 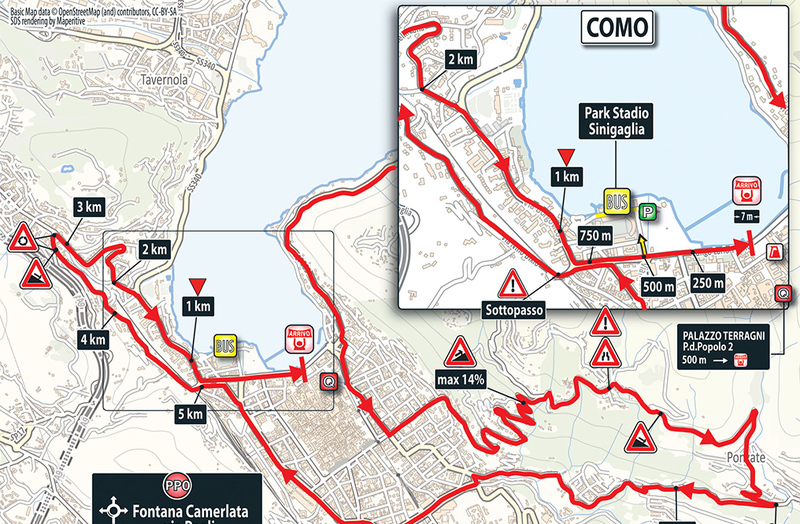 The following day, the Gran Fondo will start in Como and finish on the Civiglio climb. 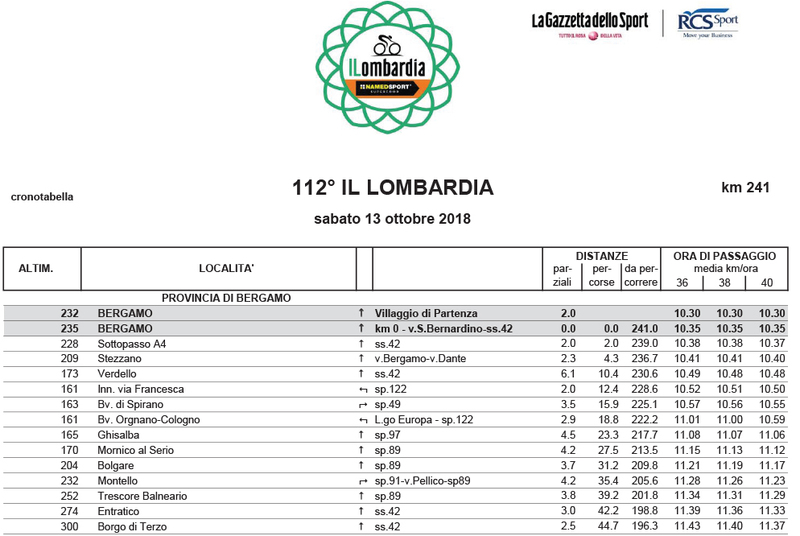 Gran Fondo Il Lombardia 2018. 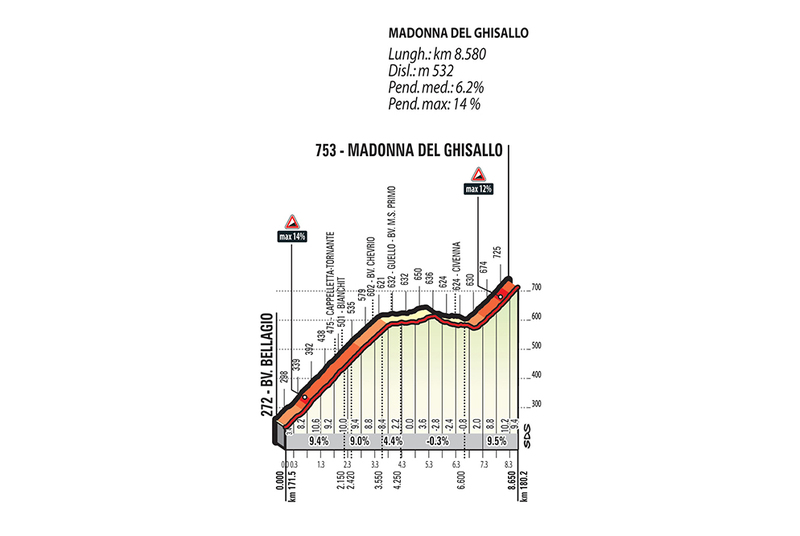 Registrations are open! 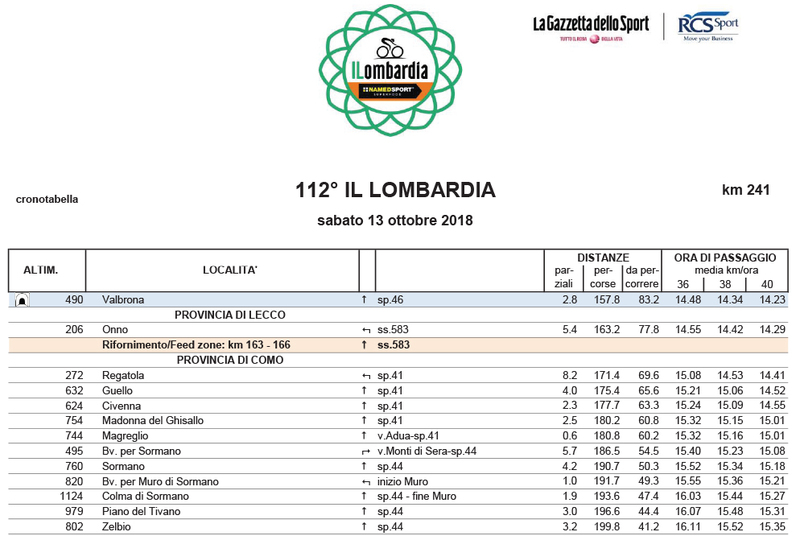 The Gran Fondo Il Lombardia 2018 will take place on Sunday, October 14. 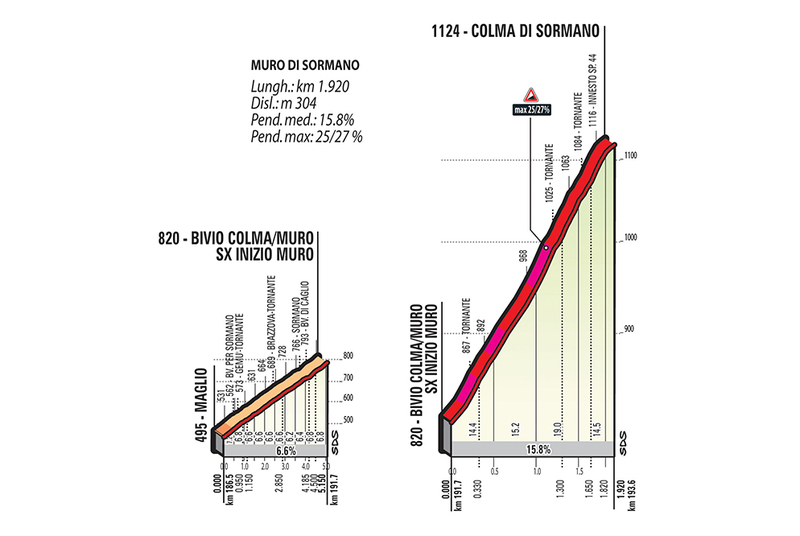 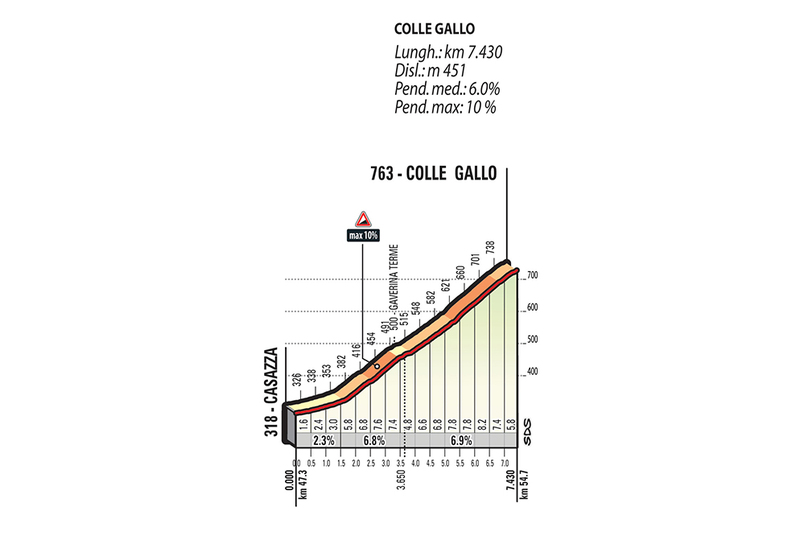 Starting from Como, it’ll feature three historic climbs: Ghisallo, Sormano with Muro and Colma and the finally, Civiglio. 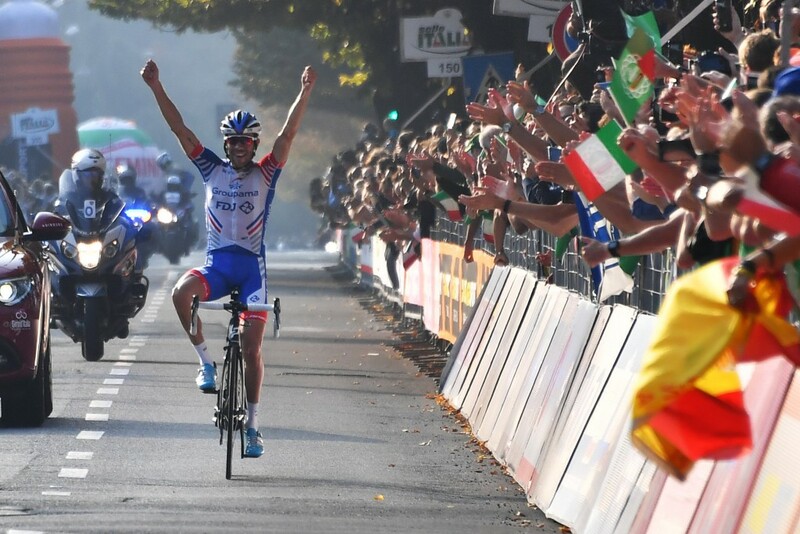 Nibali wins Il Lombardia solo in Como, repeating his victory of two years ago and obtaining is 50th win as pro. 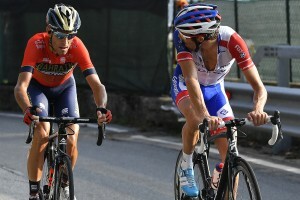 Stunning solo victory for Vincenzo Nibali at il Lombardia 2017! 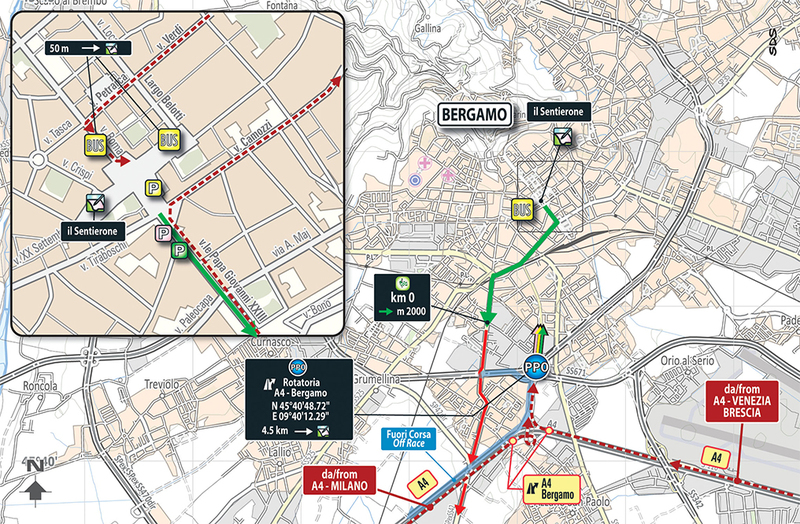 Discover more about the Milano Torino! 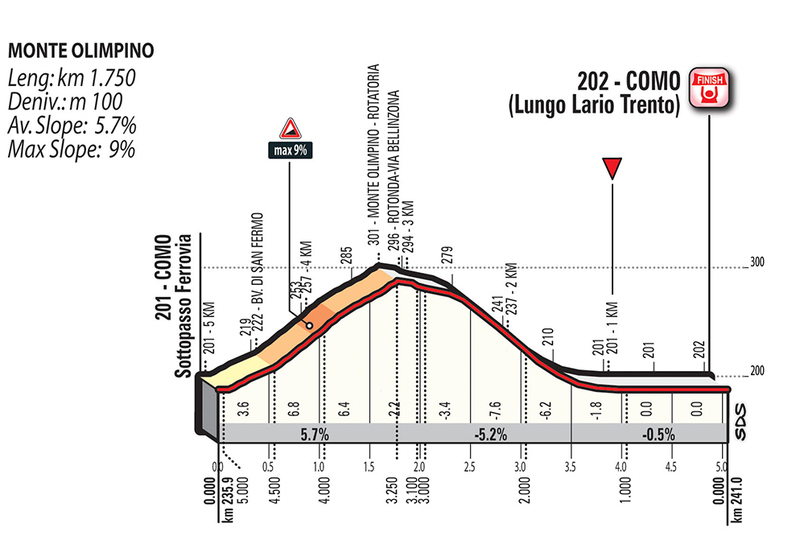 Discover more about the GranPiemonte! 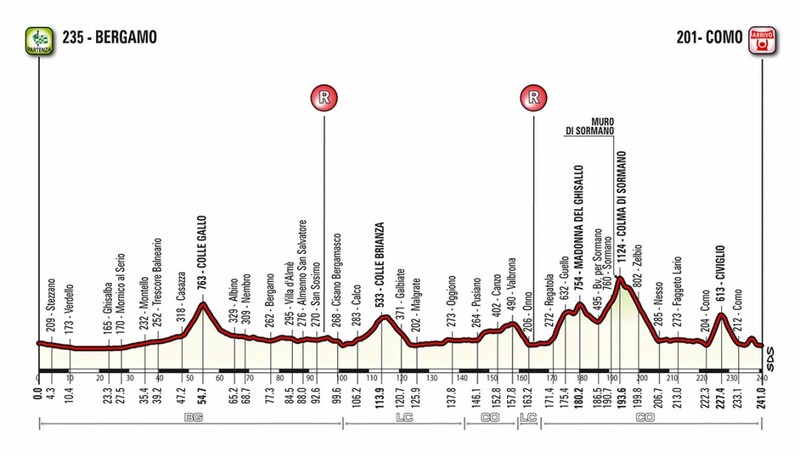 Discover all the latest updates about the Giro d’Italia!